If you own a local business and would like to show up on the Google local search results, this audit will ensure that you are optimized for your location and services and the report will show you how you can work your way up to the #1 spot. 64% of customers search online to find a local business. Local results produce the highest conversions (50%) of any advertising channel making Google my Business a must. 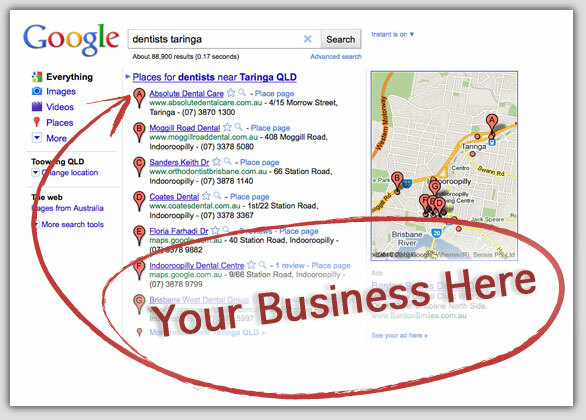 Only 10% of local businesses have claimed their Google my Business listing. This results in a massive opportunity for the time being. Ensuring everything on the listing is optimized for your industry and location and making sure no Google violations are being committed (such as duplicate listings). Recommendations for improving your sites on-site SEO to support the businesses location. I check the top directories to ensure that your business's information is written exactly the same. 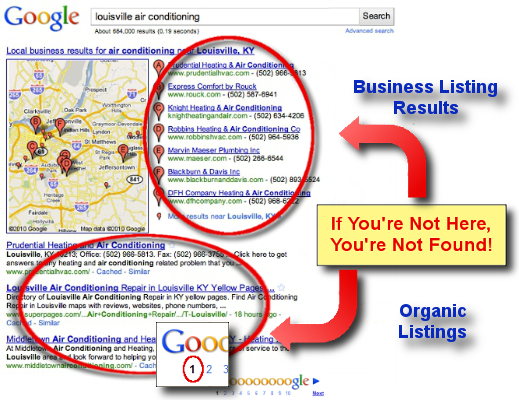 This is vital and errors can prevent a business from showing up in the local results. No complicated excel sheets packed with useless numbers. I provide an easy to follow, step by step plan to increase your local rankings on your way to that #1 spot. 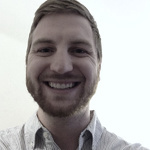 How Exactly Does Local Search Work and Why is it So Important? If you have a brick and mortar business the PRIMARY concern and focus should be on showing up on the Google map list for a local search. Too many business owners listen to the bad advice out there and spend their energy and hard earned money on link building. While link building is still important, the #1 thing you can do to get more customers and increase your revenue is getting your business higher on the Google business listing (Google My Business). This is the area that shows up when you search for a local service or product. -Your car breaks down and you need to find a car repair shop. -You search Google for "car repair shop" or something similar. 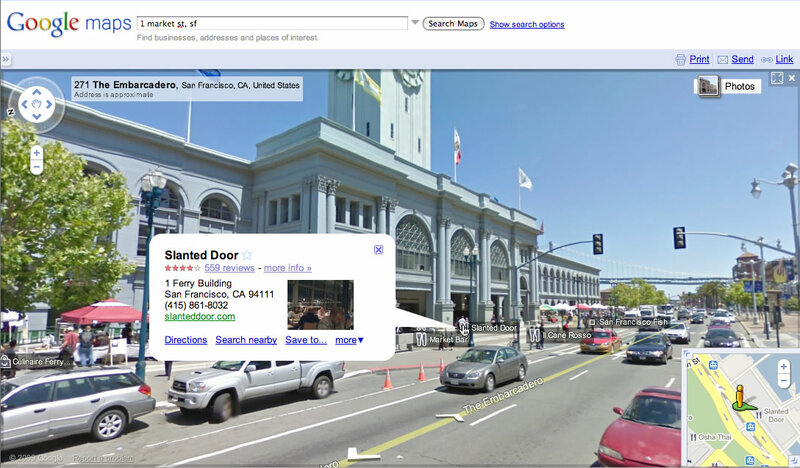 -Google uses your computer's location and shows listings near you. -The listings are shown on a map so you can see which businesses are close to you. -The listings also contain reviews to help you decide. -You look at the location and the reviews and then decide which shop to take your car to. This is how local search works now and why it is absolutely critical that you get it right. I will need the URL for your business and will need to be added as a manager on your Google my Business page. Not sure how they did it but they did. Nick is viewed as part of the team. Brilliant assistance with our specific issues & excellent audit. Highly recommend!